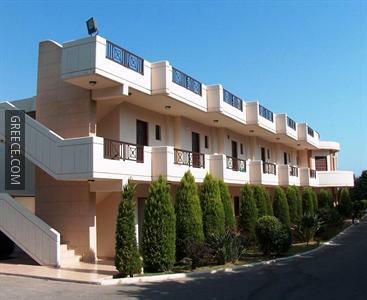 Located within the scenic countryside of Kalithea, the Stavros Melathron Studios offers comfortable accommodation and a wide range of facilities, including free Wi-Fi, free parking and an express check-in and check-out feature. 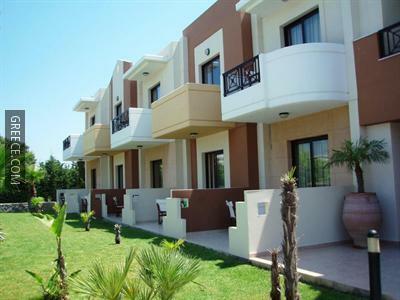 The Stavros Melathron Studios provides a number of facilities including bicycle rental, a playground and babysitting / child services. 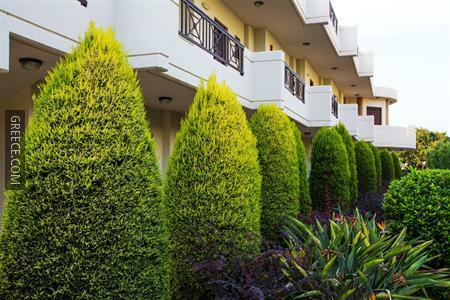 Guests can also take advantage of the property's shuttle bus and the ticket desk services. 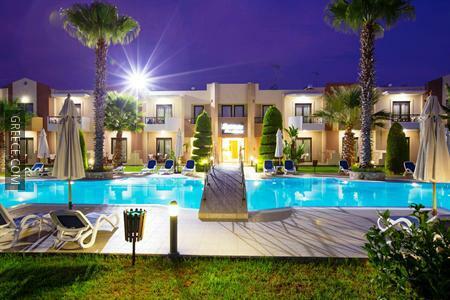 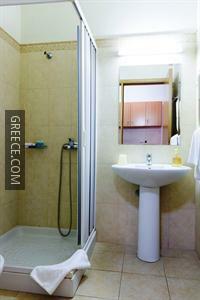 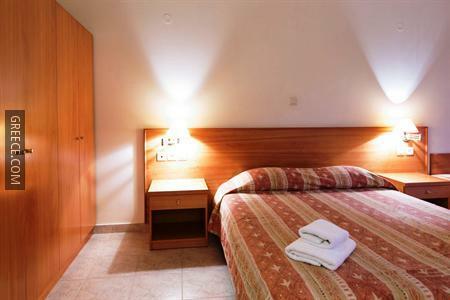 The Stavros Melathron Studios has 20 comfortable apartments offering all the essentials. 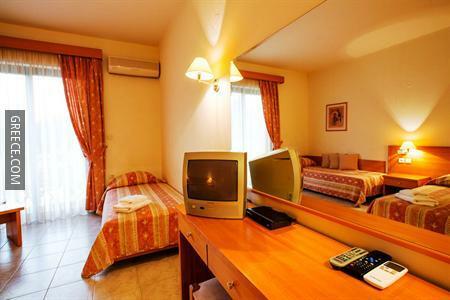 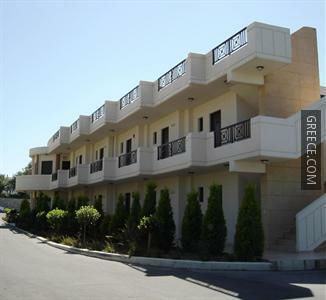 Diagoras International Airport is less than a 30-minute drive from the Stavros Melathron Studios. 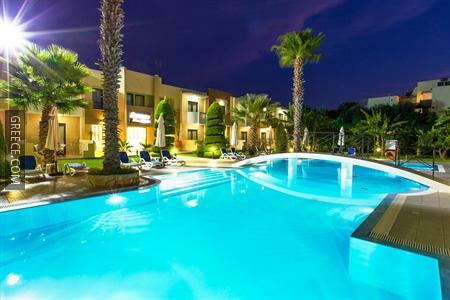 The Aquarium of Rhodes, the Palace of the Grand Master of the Knights of Rhodes and the Kahal Shalom Synagogue are under a 20-minute drive from the property.